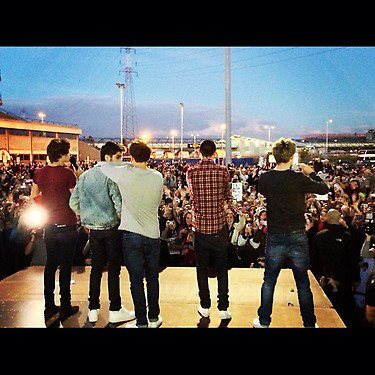 One Direction Instagram mga litrato. . Wallpaper and background images in the isang direksyon club tagged: one direction niall liam harry louis zayn ♥ 2012 facebook 1d. This isang direksyon photo contains business district and downtown. There might also be carriageway, kalye, lungsod tanawin, urban na setting, sign, poster, teksto, and pisara.